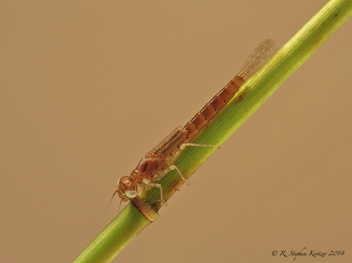 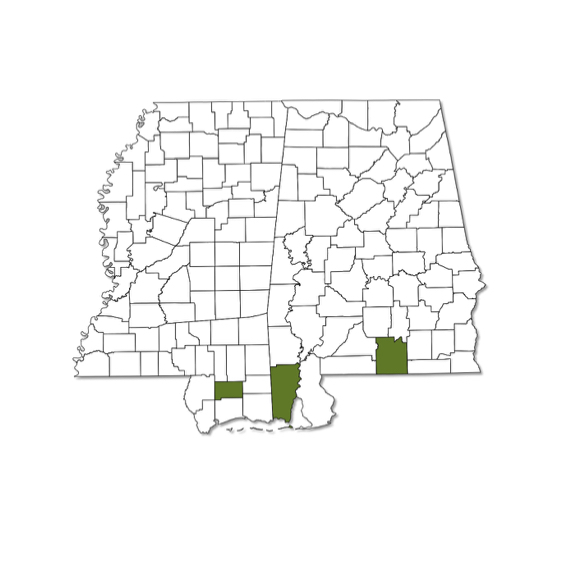 Enallagma davisi is currently known from two counties in Alabama and one in Mississippi; it is probably limited to the southern tier of counties in both states. 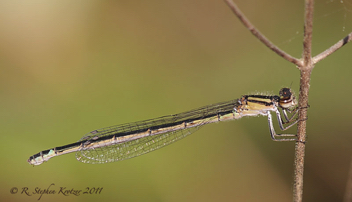 The preferred habitat is the shallow, vegetated margins of sand-bottomed ponds and lakes. 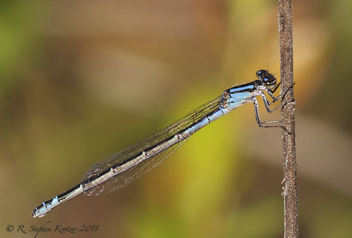 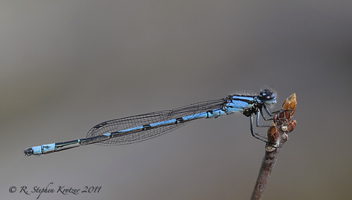 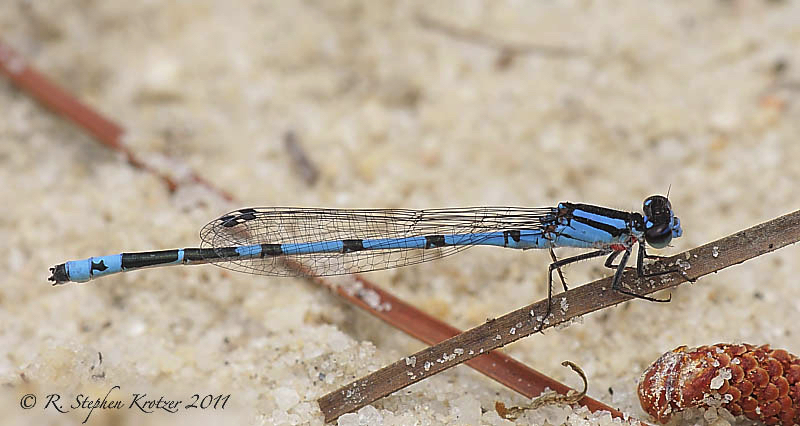 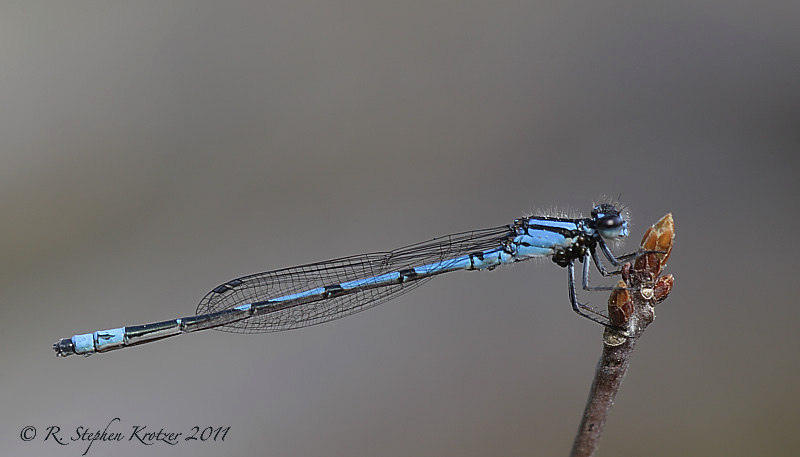 The males have a rather typical “bluet” pattern, and females can be blue or brown.